Leave a lasting impression with our White plastic business cards. 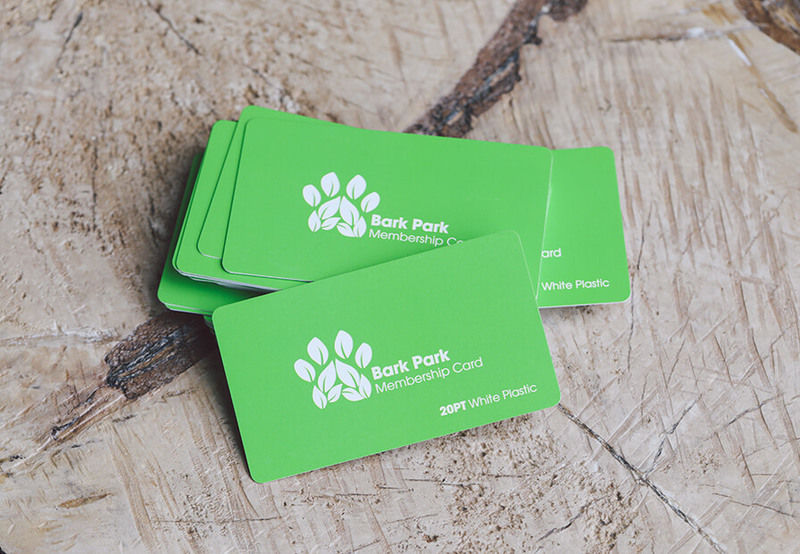 They are printed on durable and firm 20PT white plastic that’s slightly thinner than a standard credit card. 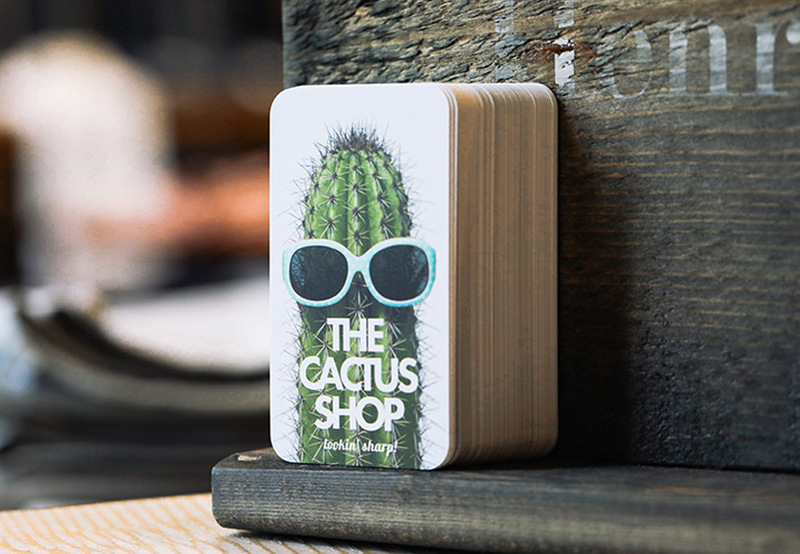 You can use a 20PT business card for a variety of things including as custom gift cards, VIP cards, ID Cards, reward cards, and so much more. 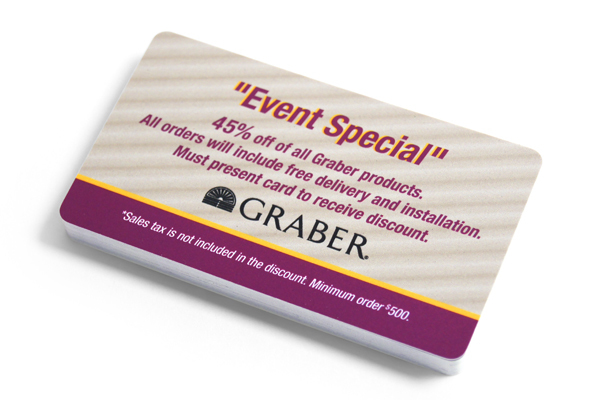 It’s easy to stand out from your competitors with eye-catching opaque plastic cards. Printed in the USA and available with a variety of printing options and sizes including oval or standard sizes with rounded corners.